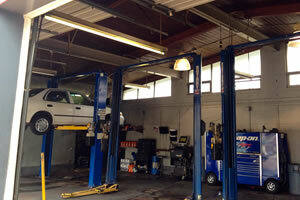 Northgate Auto Service always promises to deliver honest answers and quality automotive repair services. Our highly skilled mechanics are experienced in handling all forms of auto repair on all makes and models of cars. 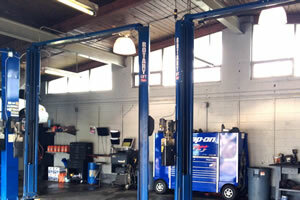 We want to help you have the best auto repair experience in Durham, NC. That's why we are happy to offer same-day auto services, and a 2 year/24,000 mile warranty on parts and labor performed at our shop!